Food is not morally good or bad. We all have different bodies and needs so when I say all foods “fit “ I mean eating in a way that isn’t self restricting but honors your own body and it’s needs and eating without passing moral judgement on self or food. There was a time in my life when I didn’t eat red meat at all, not all foods were allowed to “fit”. Gradually over the years, as time passed by, time I welcomed foods like red meat back in. I now enjoy meat on occasion and have a wonderful husband who loves to eat almost everything including red meat. Given where I have been in my past with food I am less familiar with the preparation of red meat and animal proteins than plant foods. Strange I should find myself in a kitchen on a Wednesday night surrounded by strangers and holding a large handful of raw red meat, but we’ll get to that. When it comes to my food, especially red meat, sourcing is something I do care to spend time thinking about. We are so far removed from the process of growing, raising, harvesting, slaughtering, preserving, preparing etc. 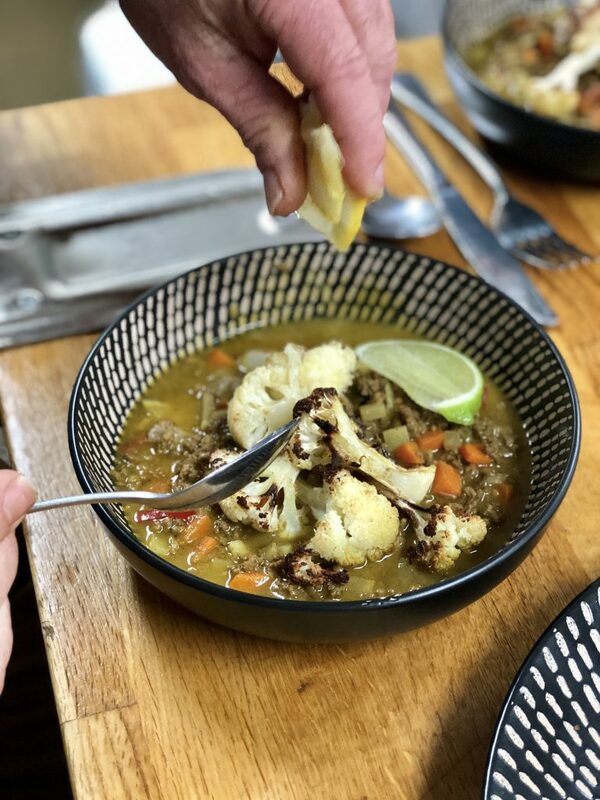 that understanding what happened and how our food came to be, even if we don’t or can’t actively participate in that process at all, can help keep us connected with it. It is often said that knowledge is power and in this context I would say that it is empowering. In a food environment where we don’t personally know the human/s growing, raising or producing our food anymore what can we know about it? Certifications and labeling give us information we can use to make choices for ourselves and our families. Purchasing items with the Australian Certified Organics label is one way to know a lot more. They support and monitor producers to ensure that organic agriculture is free range, cruelty free, pasture fed, sustainably fished, biodiversity friendly, socially responsible, and grown free from synthetic pesticides, herbicides, genetic modifications, antibiotics and artificial hormones. Back to the raw red meat in my hand. 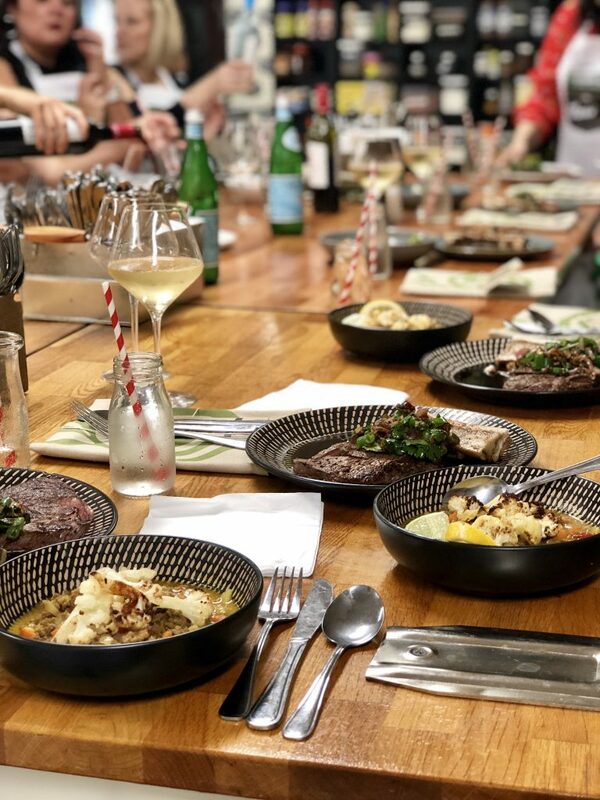 This week I was invited to join in on a Master Chef Class with 6 winners (and their lucky guests) of a contest put on by Australian Organics last month as a part of organic awareness month. 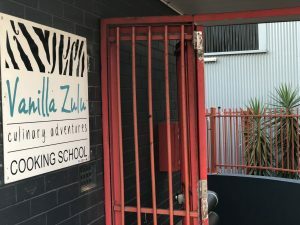 Vanilla Zulu cooking school hosted and while I had been eyeing them and their classes for some time this was my first chance to step into their space. What a lovely bunch of human beings. Each one genuinely excited to learn and try new things in the kitchen – a space that can often feel intimidating. 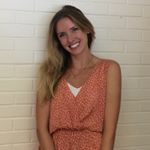 The room was buzzing and as I learned more about the other guests it was clear that each was on their own unique health journey with their bodies and seeking to care for and understand them better. 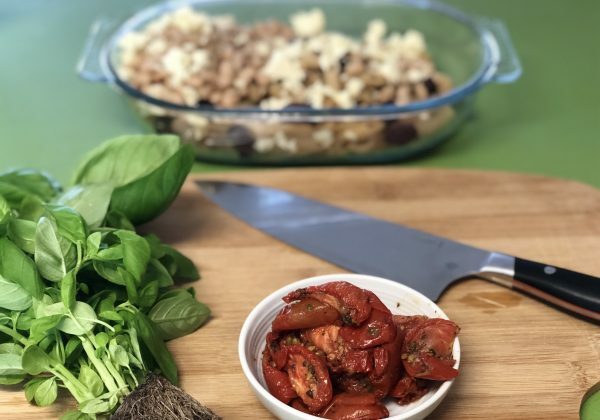 Part of that journey was understanding their food and how to prepare it in ways that they and their families could find pleasure in and that worked for their own health and wellbeing. 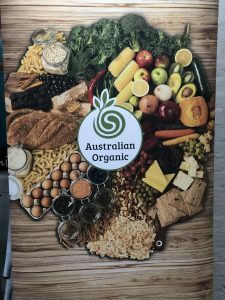 According to the Australian Organic Market Report for 2018 when asked why they first decided to buy organic 21% of those asked responded that it was as result of a health crisis/ issue affecting them or my family. That was clear. 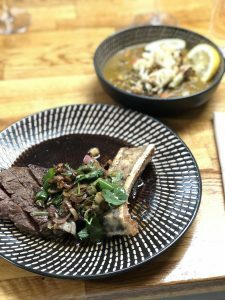 The focus of the class was on preparing meals with certified organic and free range Cleaver’s brand meat products – hence the large piece of meat in my hand and my curiosity to see where things would go from there. 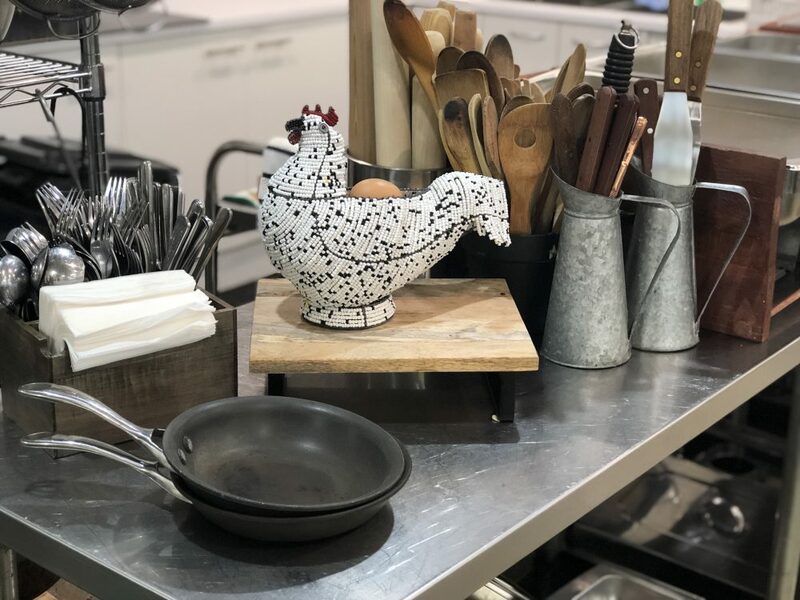 After the demo from the chef wrapped up the group hit the ground running and the sound of knives meeting cutting boards, searing sizzles, laughter and questions rose into the air. Everyone was working swiftly to prepare a beef mince curry and a rump steak with roasted bone marrow and red wine jus. 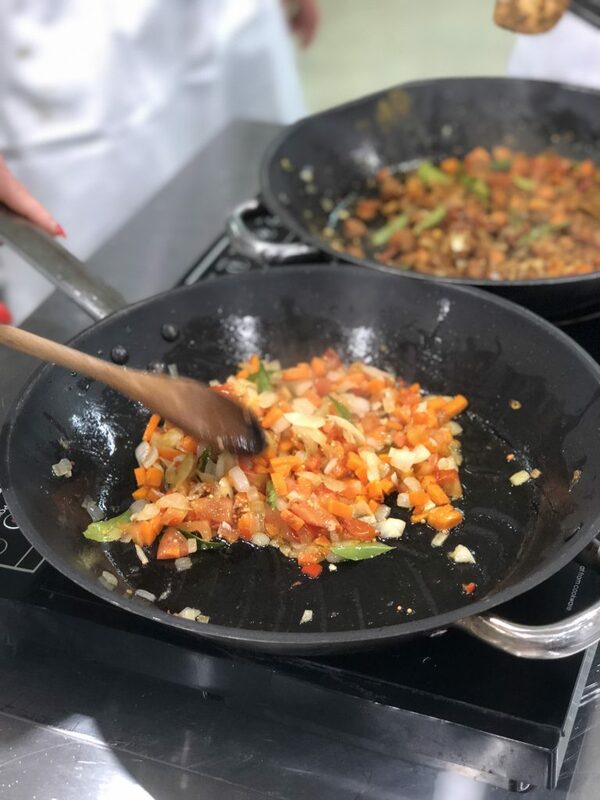 There was no contest to see who finished first, but after watching and smelling the meals being made during the demo the room was full of eager anticipation and hungry bellies. 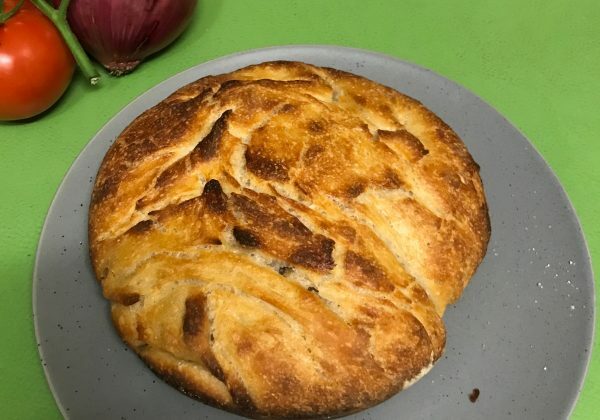 Something I love about being in the kitchen is that ultimately no matter what “went wrong” you sit down together, you laugh about it and you share what you created with each other. 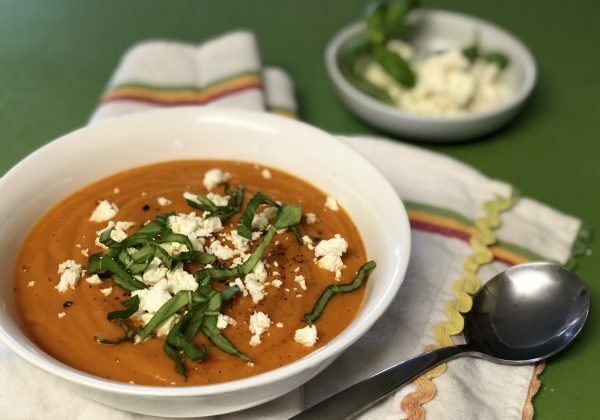 The same two dishes created by many different teams of hands varied slightly from bowl to bowl and plate to plate thanks to the character developed through recipe and procedure deviations each had taken as they came to life from start to finish. Both were flavorful and well liked, but it seemed to be the beef mince curry that came out on top. Being at the table with family, friends or strangers is a beautiful place to be in modern society. You learn something new every time you enter the kitchen and every time you sit down around a table to share a meal. We were made for community and gathering around food has always been something that has brought us together. Good conversation, flavorful satisfying food, sharing and being present nourish us all. So whether you eat meat or not I encourage you to consider the next time you head for a bite or a sip where your food came from, what it looked like in it’s whole form and how it came to be where you see it now.